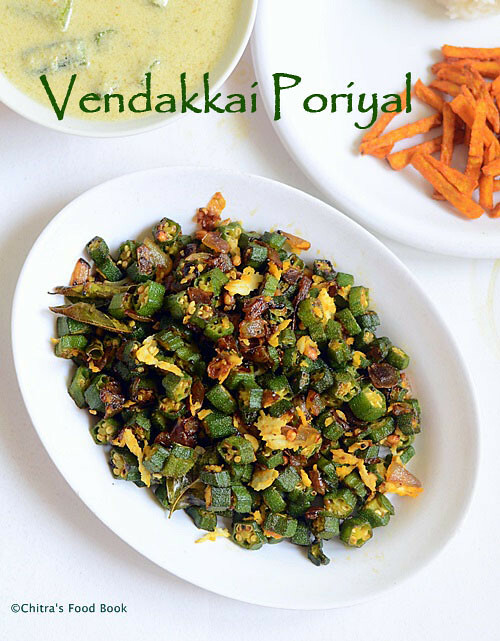 This is a very simple n easy vendakkai poriyal recipe/Okra stir fry which many of u make in your kitchen regularly.I have been making this vendakkai poriyal for years but i wonder why i have not shared it here.Its an easy side dish recipe for bachelors and working women who has very less time to spend in the kitchen.Next to brinjal,vendakkai/Okra is my favourite vegetable.I love Vendakkai recipes a lot be it sambar,poriyal,fry,masala gravies and even thayir pachadi too.I love it to the core if its properly cooked,ie It should be cooked non-sticky & dry.As u all know,the biggest trouble we face while cooking lady’s finger is that sticky thread like thing(we say Nola nola/kola kolappu in tamil) that comes out from it.When i was new to cooking, I have tried several techniques like adding curd,lemon juice etc. But nothing worked for me. Finally I found by practice that the stickiness of lady’s finger would go off if we keep sauting in high flame continuously. Use a good non-stick pan too. 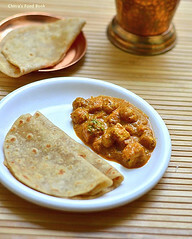 Its a simple trick and it gives great result too.I love to have this poriyal with sambar and rasam sadam.Here I have served it with morkuzhambu and Yam chips.Some poeple used to have this curry as a side dish for chapati too! 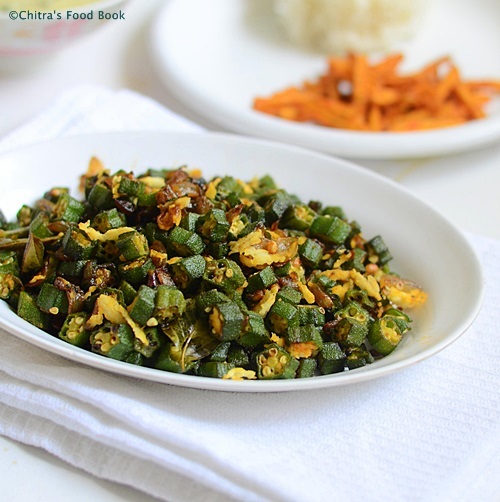 Soon i will try to share some North Indian style recipes with okra/Bhindi.Lets see how to make this yummy South Indian vendakkai poriyal recipe! 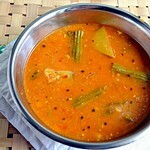 Check out my vendakkai sambar recipe here ! Wash and pat the lady’s finger in a kitchen towel to dry it. Chop in into small roundels and set aside.Heat oil in a good non stick kadai and splutter mustard seeds,urad dal & chana dal.Add finely chopped onions and curry leaves.Saute till onions turns transparent. 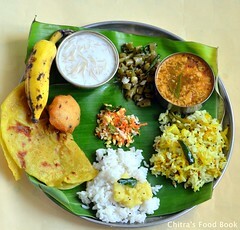 Now add the chopped lady’s finger pieces along with sambar powder,salt and sugar. Keep the flame medium and saute well.When it starts to become sticky to the pan,turn the flame to high and keep sauting till it becomes non-sticky and dry.Stay nearby and keep on mixing. If the kadai is smoking hot, reduce the flame to medium. Wipe the ladle in the kadai whenever needed because the masala might stick to it. After they become non-sticky,reduce the flame to low & sprinkle very little water say 1tbsp.Mix well and cover the kadai.Let it cook in low flame for few minutes.Stir it once in the middle. Check for taste and add more salt if needed.Once the lady’s finger is cooked till soft,add grated coconut,mix well & switch off the flame.Add lemon juice if needed.Mix well and serve with rice! For variations,u can use finely chopped green chillies instead of sambar powder. You can also add one finely chopped tomato pieces instead of lemon juice.But u should saute tomatoes till it turns mushy. 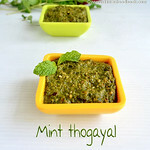 For a good masala flavor,u can add finely chopped ginger& garlic or g&g paste. 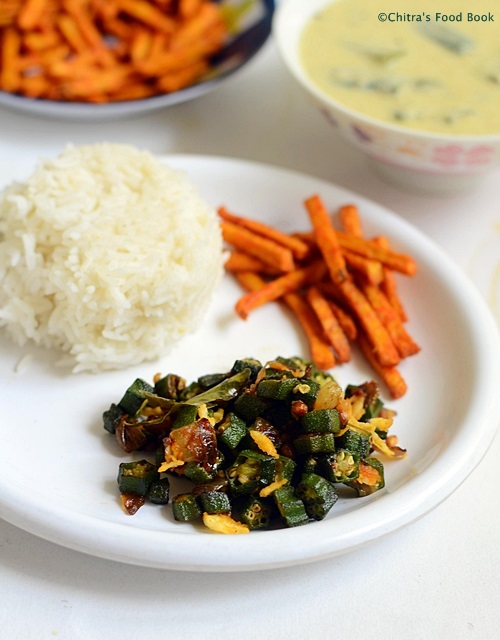 Enjoy this easy vendakkai poriyal with sambar,rasam or more kuzhambu.Tastes yummy ! 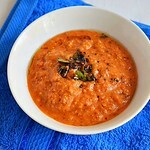 Perfect side dish for rasam,sambar sadam. 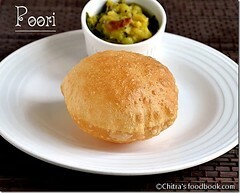 Thts a tasty poriyal u have there. Okra is always a hit! I love this a lot. 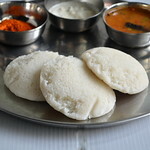 Have it many a times with daal and rice too. 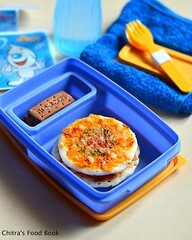 Yummy and comforting fry!! 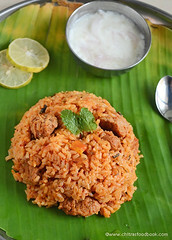 Love it with rasam..